However, the month is not only reserved with one Full Moon, but there will be two of them. The following one will come with a total lunar eclipse in the open-hearted and expressive Leo, on the 31st of January. 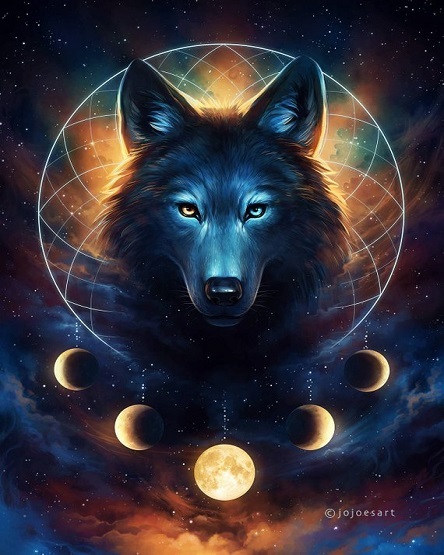 But, for now, people can only harness the powers of this Full Wolf Moon or supermoon in the sign of Cancer with the use of alchemical ceremony for the Full Moon period. Ceremony for the Full Moon on the 22nd of December: Bathing beauty. As one researcher from Japan named Dr. Masaru Emoto explained, the thoughts, as well as feelings of people can actually change the water’s molecular structure. You should write this on a piece of paper, and affix it to your bottle for water. And, drink in such feels with the new moon. Bare in Heart you are also comprised of water, and so the thoughts you are thinking are dictating the cellular structure of your own body! This entry was posted in Uncategorized and tagged Consciousreminder, Full Wolf Moon, love, powerful lunation, powerful supermoon. Bookmark the permalink.